March 12th is Girl Scout Day. 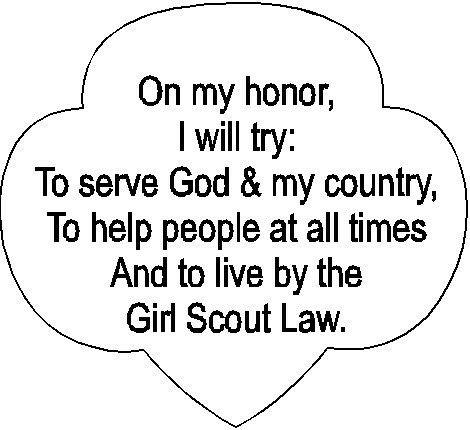 Use this craft to learn the Girl Scout Promise. 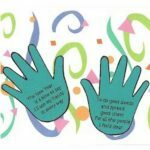 Click on Printables and print Pattern for Girl Scout Promise on Green Paper. 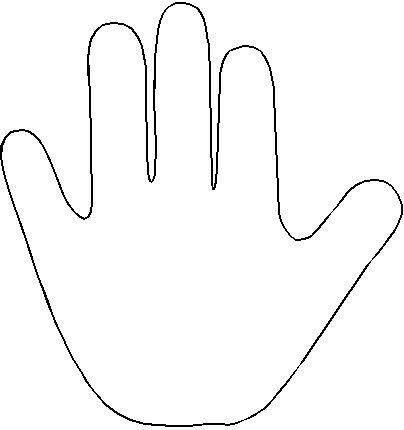 Print Pattern for Hand on Ivory, Brown or Tan Paper. Cut them out. 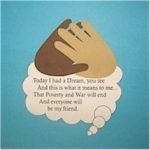 Glue onto half a sheet of Card Stock, bending and gluing down the pinky and thumb and you have any easy reference for the Girl Scout Promise. 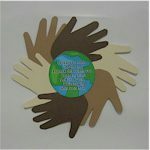 If you are looking for more scouting crafts you'll find them on MakingFriends.com. Happy Scouting! 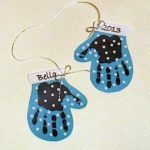 This craft is reprinted courtesy of MakingFriends.com.